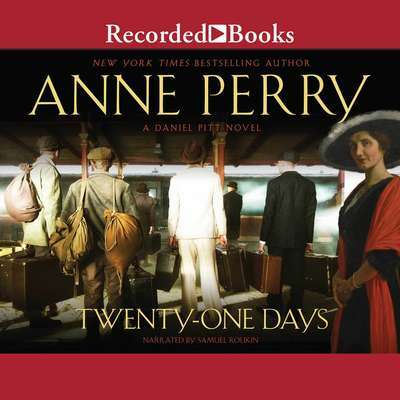 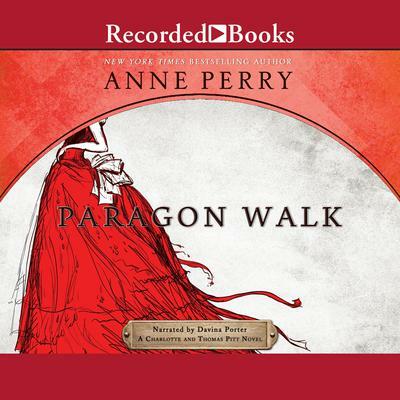 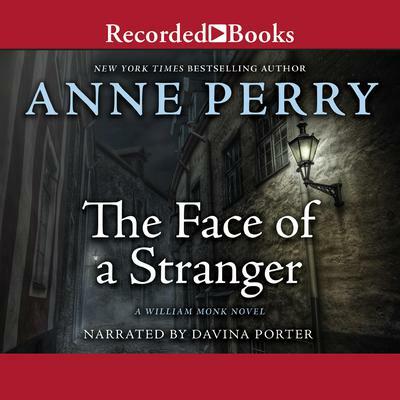 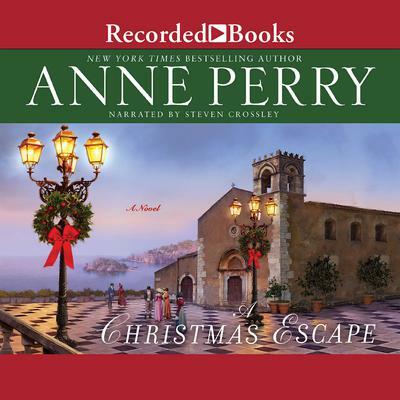 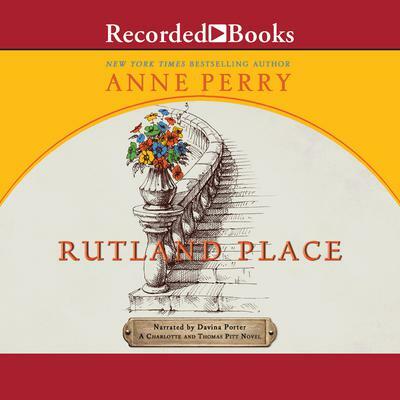 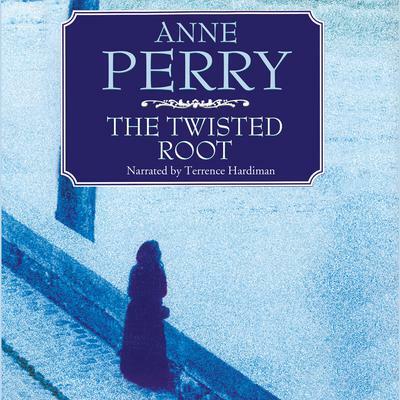 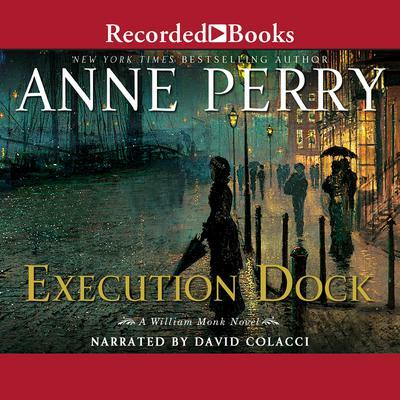 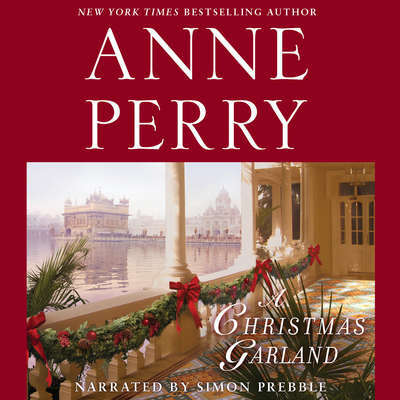 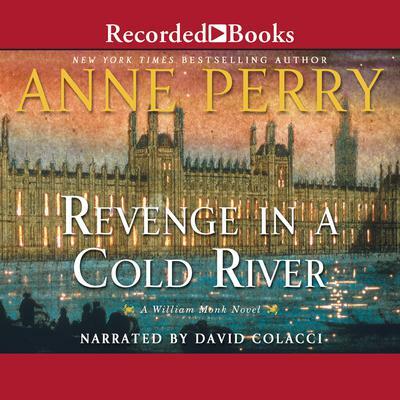 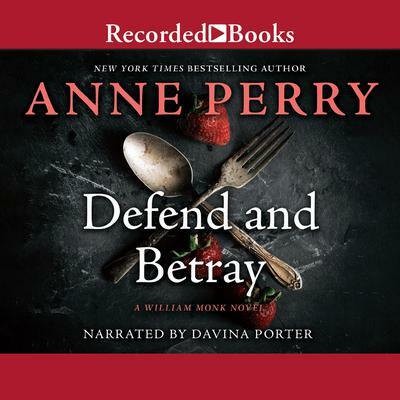 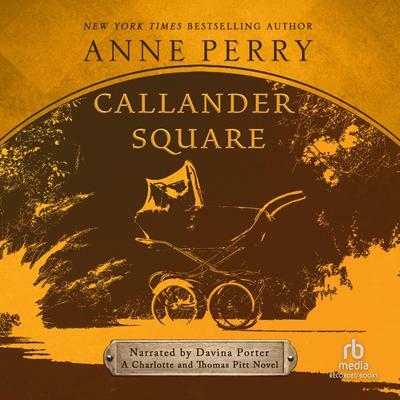 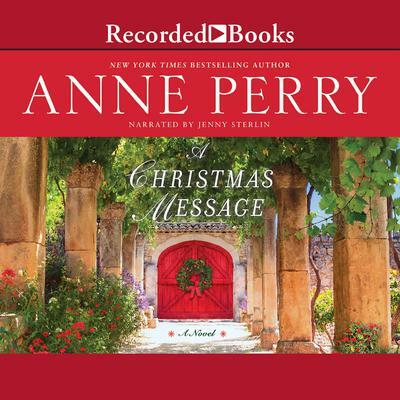 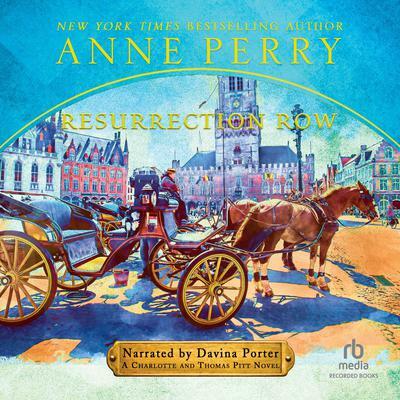 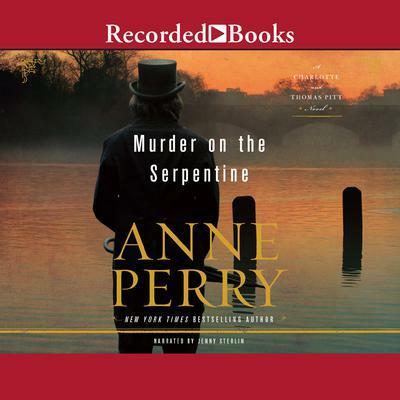 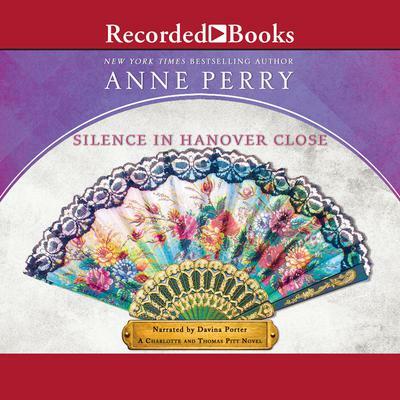 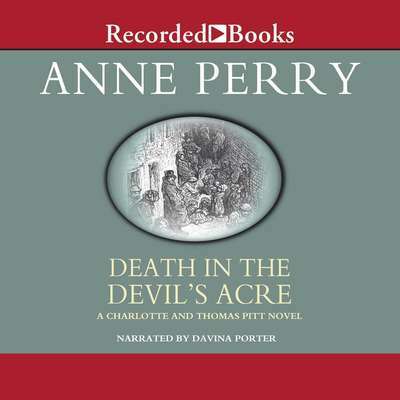 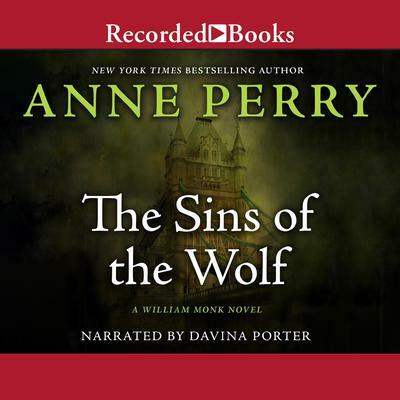 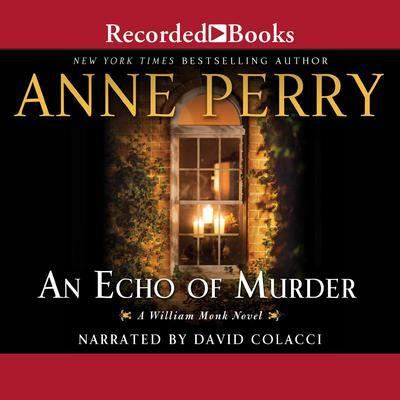 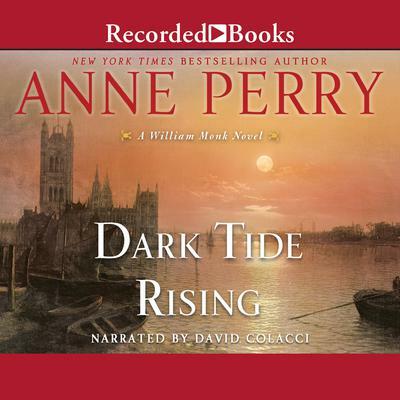 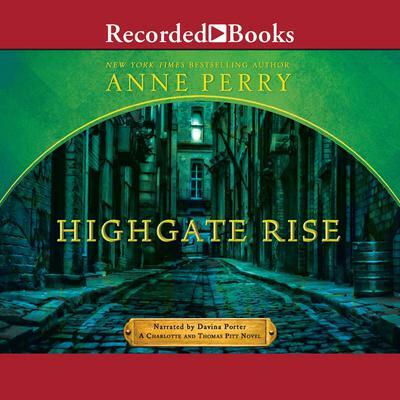 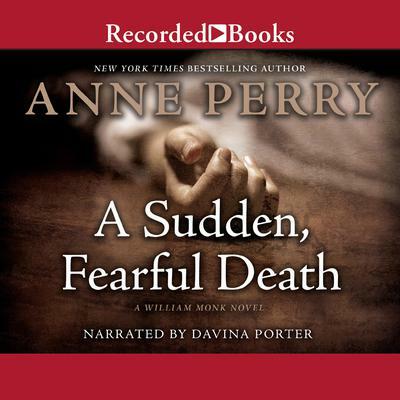 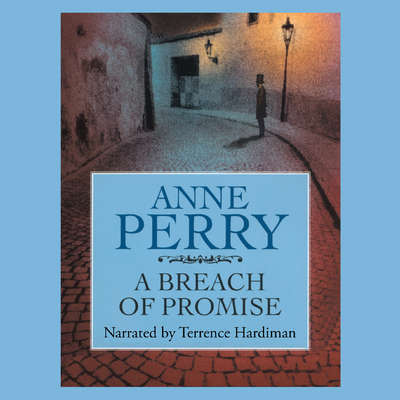 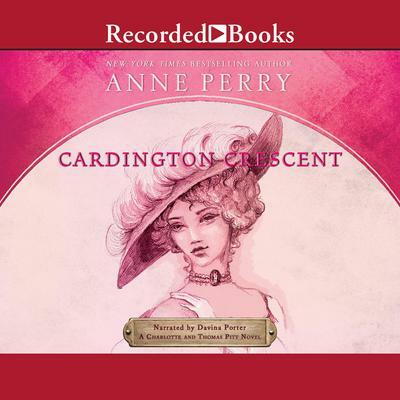 Anne Perry is the New York Times bestselling author of a number of holiday novels, two acclaimed mystery series set in Victorian England, and a series set during World War I. 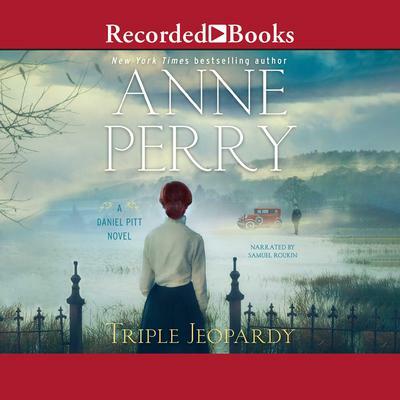 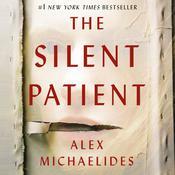 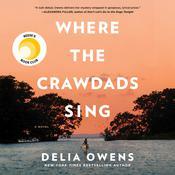 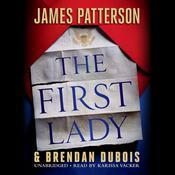 She has also written several stand-alone novels and novellas, and her books have been finalists for the Agatha, Edgar, and Macavity awards. 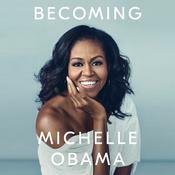 Born in London, she now lives in the Scottish highlands.